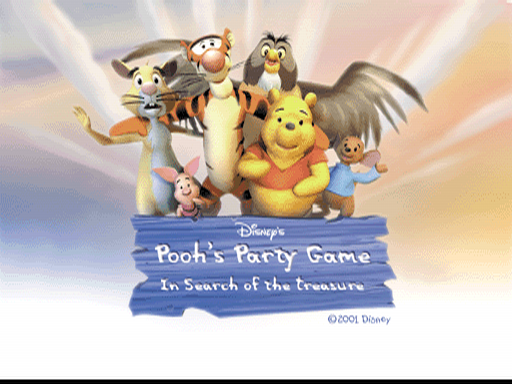 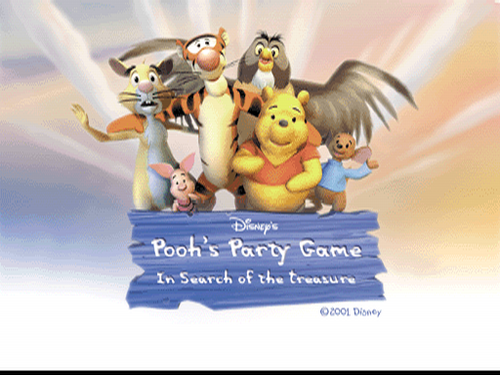 Pooh's Party Game: In cerca of the Treasure. . Wallpaper and background images in the Winnie the Pooh club tagged: winnie the pooh party game in search of the treasure video game screenshot.